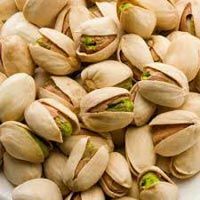 Based in Thailand, our company is an Exporter and Supplier of Roasted Dry Fruits in a wide variety. 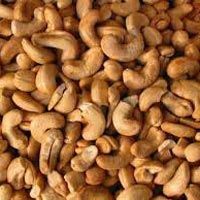 Roasted Cashew Nuts, Roasted Macadamia Nuts, Roasted Pine Nuts and Roasted Pistachio Nuts are offered by us at the most reasonable prices. These Roasted Dry Fruits are free from adulteration and highly nutritious in nature. 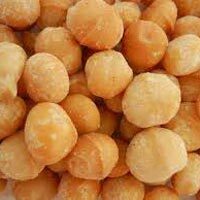 They are widely appreciated for their delectable and crunchy taste and scrumptious flavor. Our experts hygienically pack Roasted Dry Fruits in safe packaging material to ensure optimum safety while transit and storage. 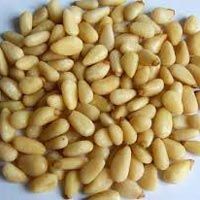 We provide Roasted Dry Fruits at very reasonable prices.